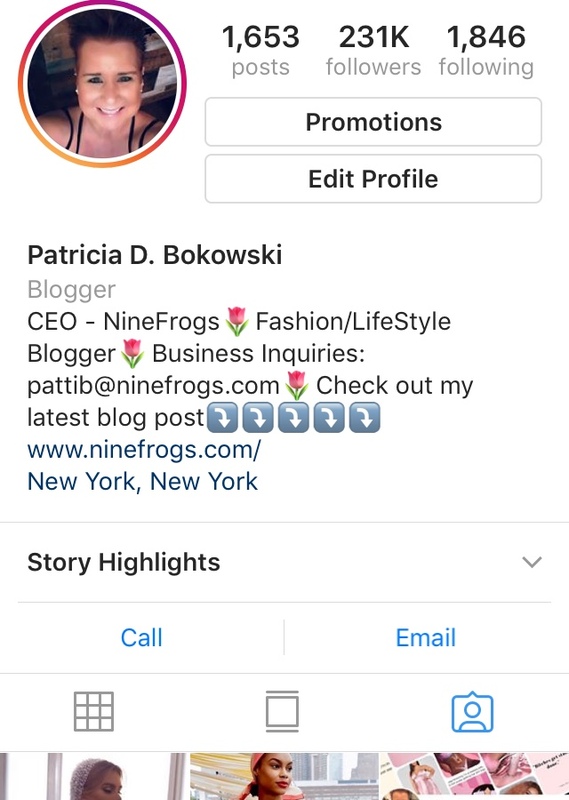 Bringing her sense of style, business know-how, positive attitude and love for fashion, Patricia looks to lift others higher to achieve their personal best and NineFrogs, her Image Consulting & Personal Shopping business, is the perfect platform for her to succeed and assist her clients. 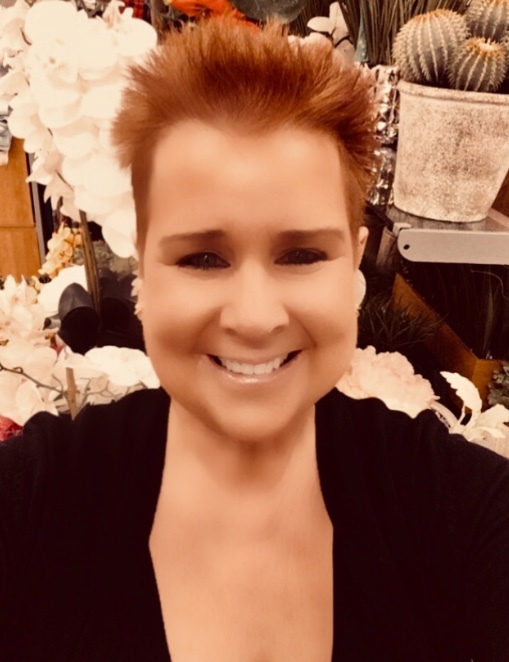 Patricia works with her clients to help them achieve their best look through her services and is there to motivate her clients every step of the way. Each of Patricia’s unique services is designed to bring her clients maximum success and achieve their personal best! 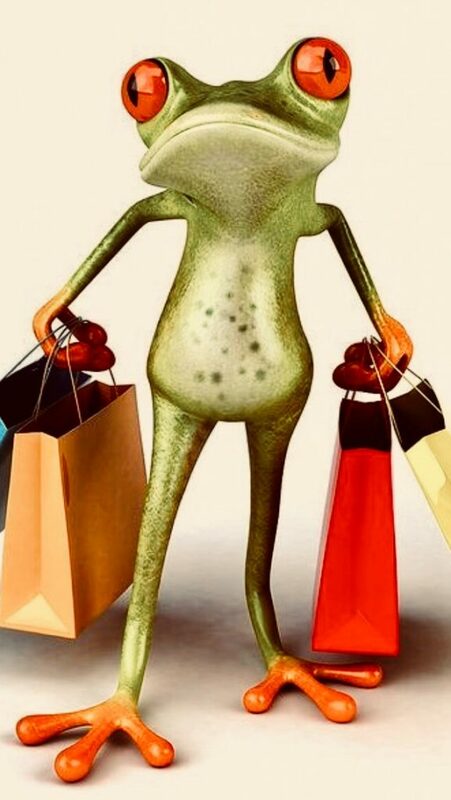 Contact me today to book your Spring Personal Shopping Experience, text 516-603-1479 or email me at pattib@ninefrogs.com today! 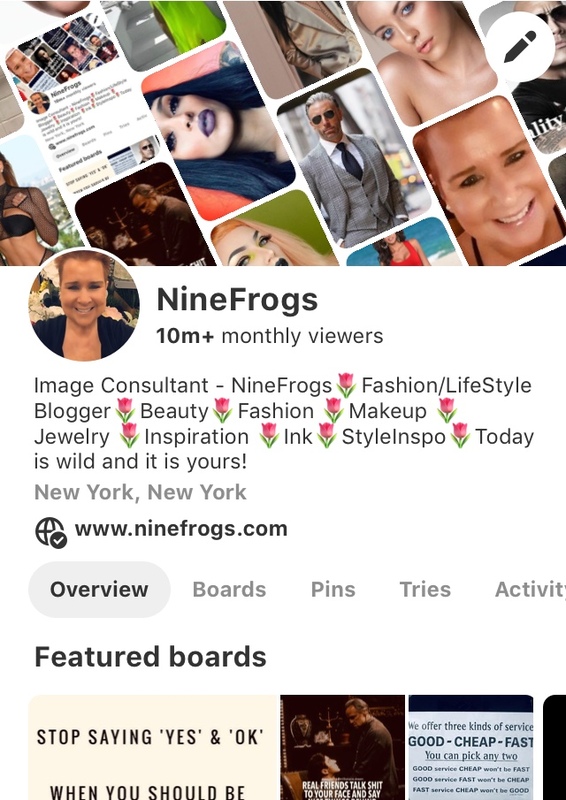 I am the Founder/CEO of NineFrogs. 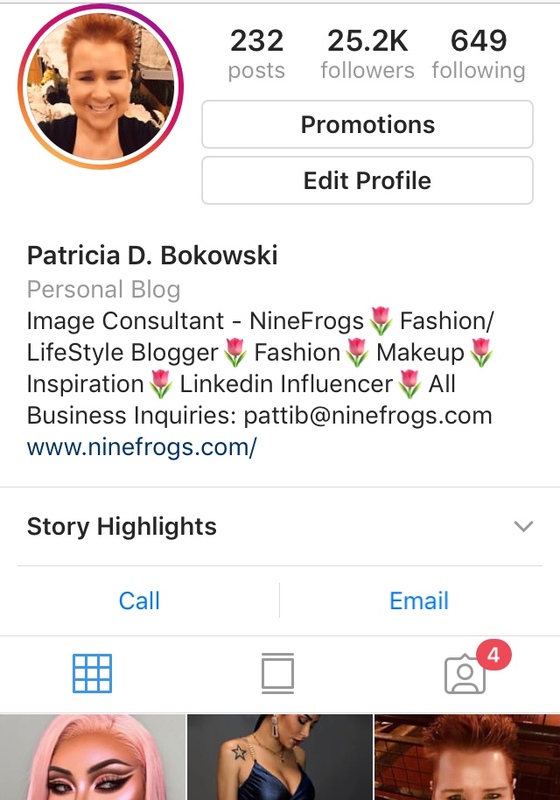 I am a Fashion/LifeStyle Blogger, Image Consultant, Influencer (on both Instagram and LinkedIn), Personal Shopper, Promotional Model, Professional Networker, and Public Speaker. I love working with both my clients and brands. Whether it is a successful shopping trip, or speaking with someone about how they can improve their image, I am happy to say, my clients walk away happy and satisfied and, with a shot of inspiration. I enjoy working with my clients and helping them in a variety of ways. 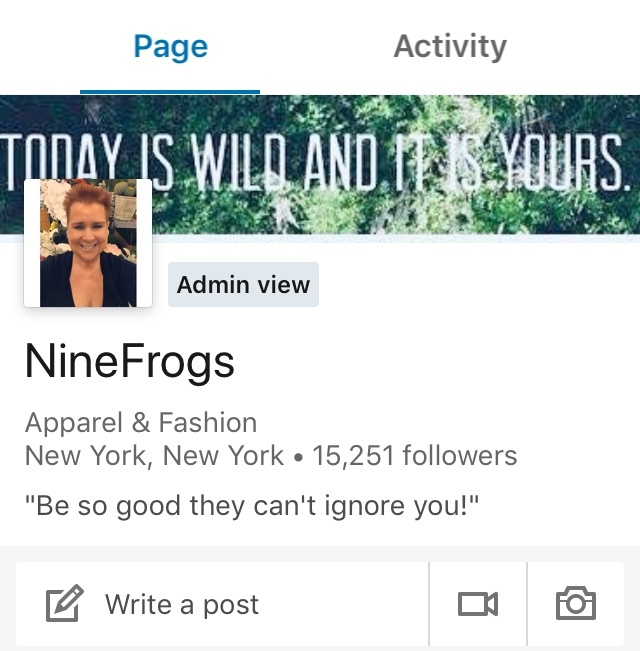 Aside from my passion for Fashion and Personal Development, I have a very successful business background. 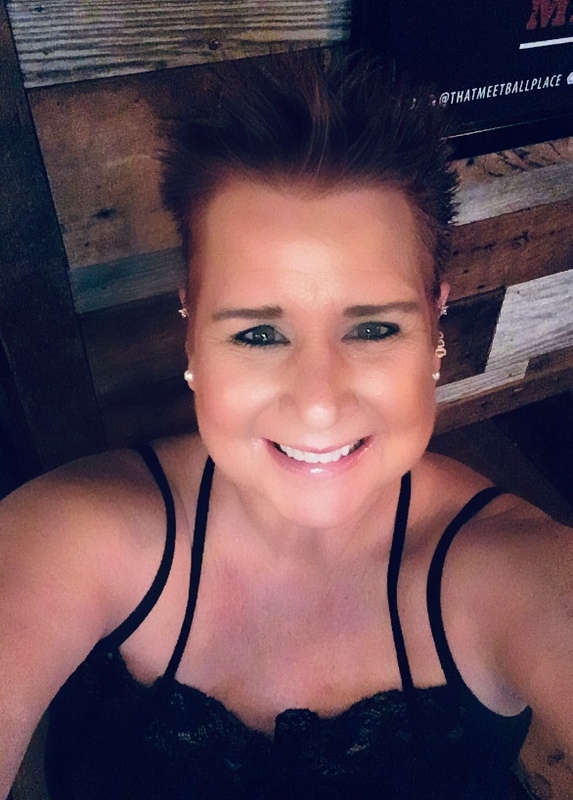 I enjoy working with people, I am known as a great listener, and I believe I truly understand what my clients need from me, and I deliver the goods they need.